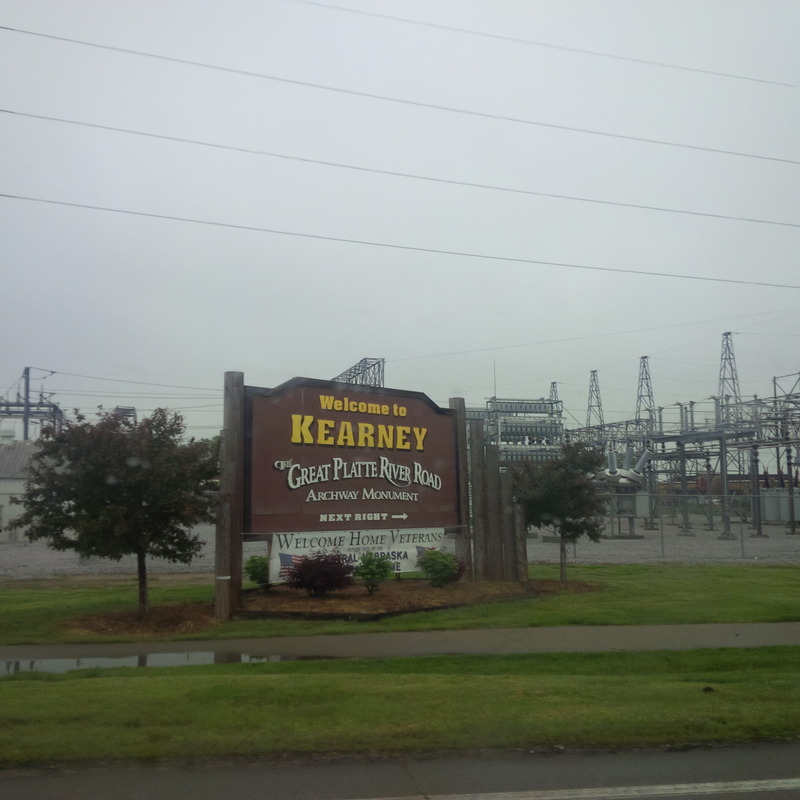 LUMPENPROLETARIAT Travelogue: Driving Halfway Across the USA, 2015: Kansas City to the San Francisco Bay Area. FRIDAY (22 MAY 2015): Sorting and stuffing, Tetris-like, 253 lbs of textbooks, notebooks, and other books…then clothes and more stuff…and, finally, finished cleaning; almost ready to hit the road; but packed way too much stuff in the PT Cruiser. 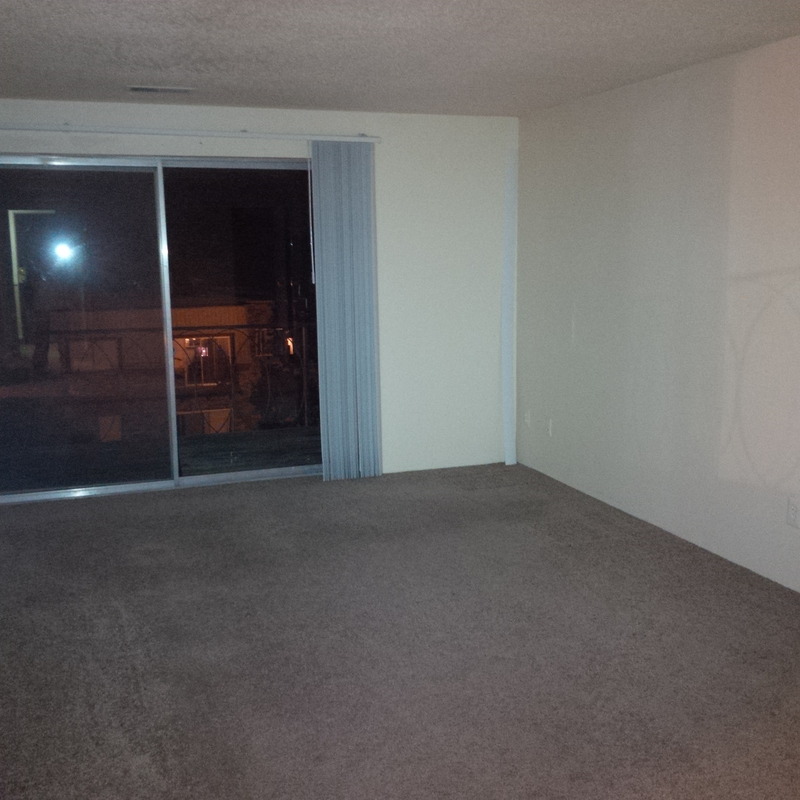 By 02:30 CDT (23 MAY 2015), I decided to call it a night and drop the Waldo Heights Apartments keys in the drop box. 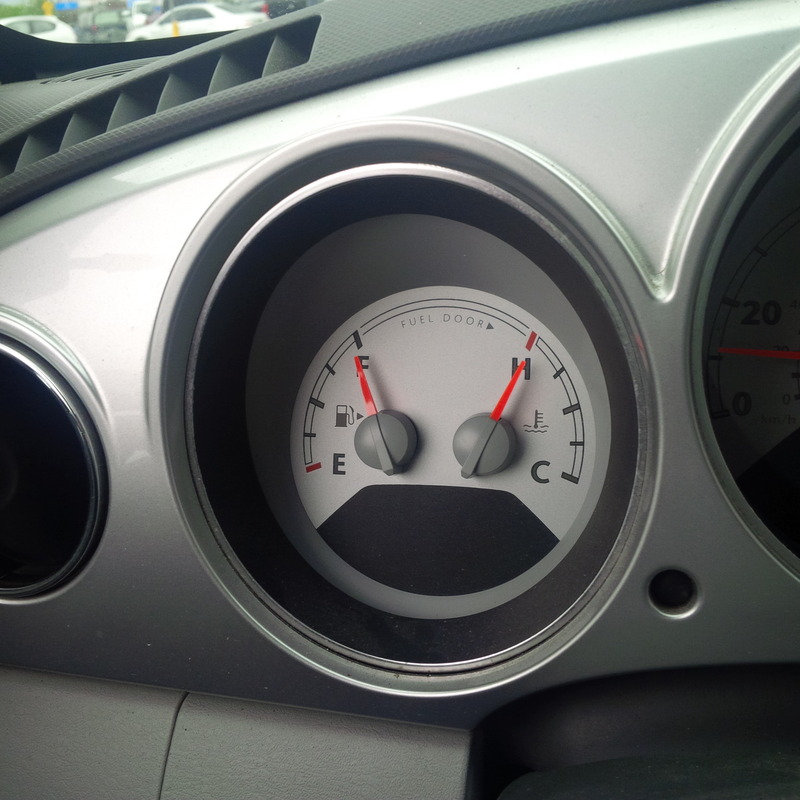 SATURDAY (23 MAY 2015): I started on a full tank of gas on sábado en Kansas City, Missouri (minus some 40 miles running round town earlier in the week). But the roads were wet all day. It’s been a rainy, slippery road. I’ve seen cars spun out on the sides of the highway and jack-knifed juggernauts. I began by driving up north to Iowa, then west to Nebraska. 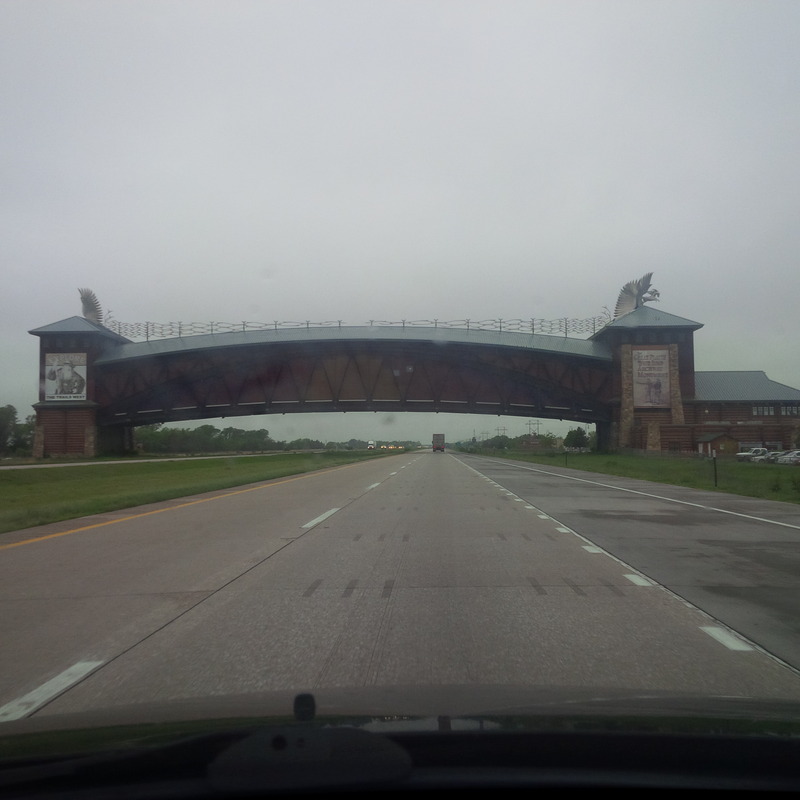 Every time I’ve driven past the Great Platte River Road Archway Monument, I’m reminded of our man, Jack Nicholson in About Schmidt. A scene or two revolve around this Nebraskan landmark. If you’re taking I-80, you’ll drive through Nebraska into Wyoming. In Wyoming, I had the opportunity to talk to a couple of workers at a local diner in Rock Springs, Wyoming. They agreed to be interviewed for Lumpenproletariat.org to tell the people about life in Rock Springs, Wyoming. 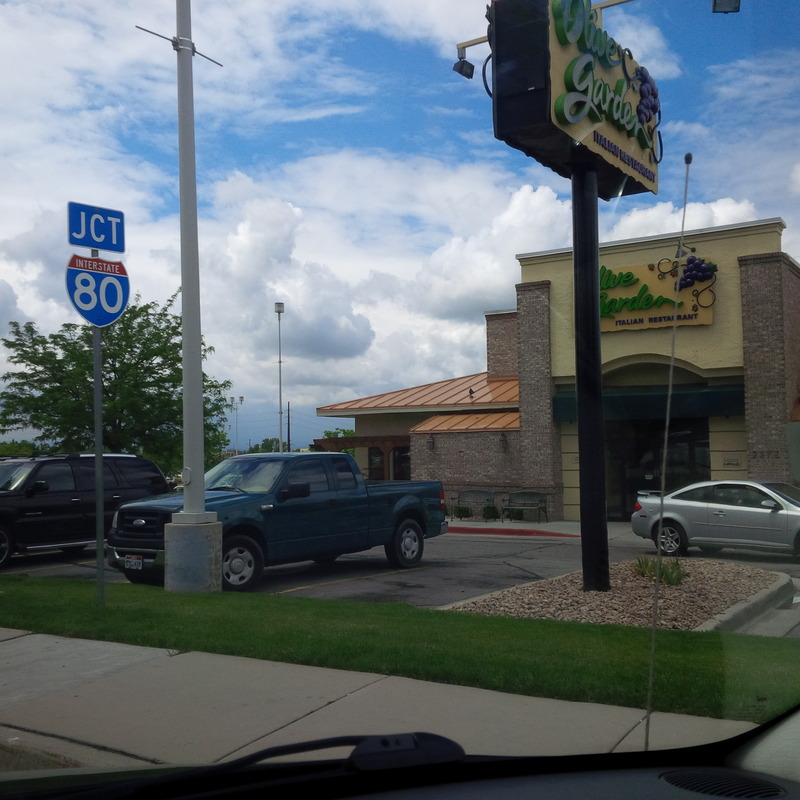 I had breakfast in Rock Springs, Wyoming, again. This time, I decided I wanted to learn more about this diner and this place I had now stopped in more than once. So, I looked online, whilst waiting for my breakfast, and learned: Sweetwater County comprises the Rock Springs-Wyoming micropolitan statistical area. The 2010 population census recorded 43,806 people. Green River is its county seat. Notably, Sweetwater County, in the southwestern part of Wyoming, is the largest county in the state. In fact, Sweetwater County is one of the largest counties in the nation. I spoke with a local Rock Springs restaurant worker, whom we’ll call Florence for anonymity. 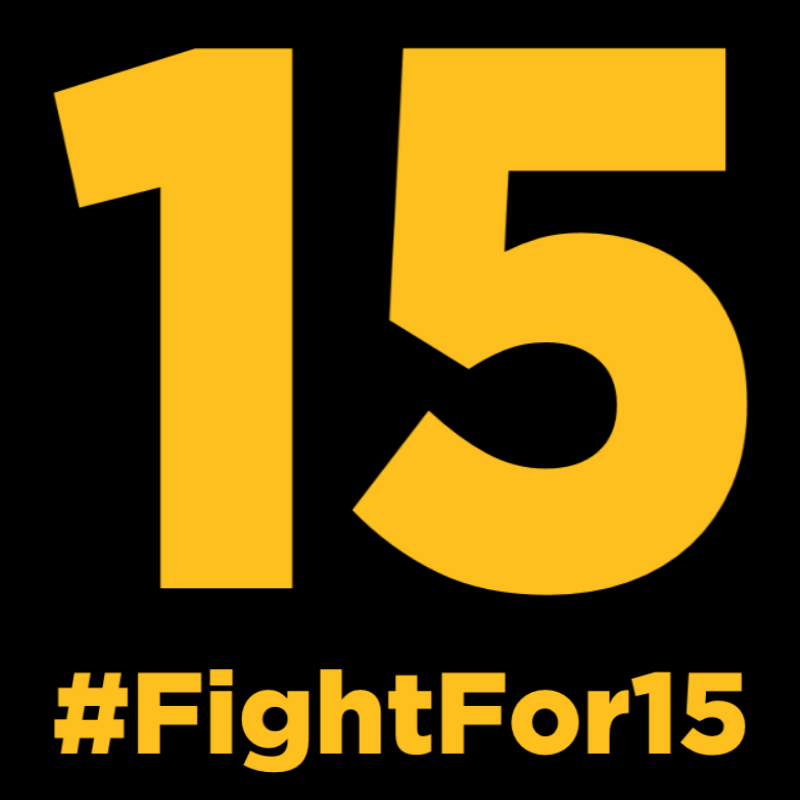 And Florence works for a major corporation with plenty of money for profits, but which shifts the costs of wages onto the customers through the conversion of tips into wages. I asked Florence about this. I spoke with another restaurant worker, Flossie, who said the primary industry in the area is oil extraction. However, she reported, that’s been drying up in the last three years. With the decline in the primary industry of oil extraction, many families have been forced to move away. But Flossie mentioned there are also two mines in the area, which may have absorbed some of the job losses in the oil industry. As I drove on, I tried to make it close to the Wyoming-Utah border, near Evanston, Wyoming (where my family’s van had broken down en route to Kansas City, Missouri the previous week) to try and get through the sleet expected later that night. But I was getting groggy. So, I decided to take my four-hour nap a bit early in Wyoming, and save driving into Utah for the morning. SUNDAY (24 MAY 2015): After driving across Utah and through Nevada, I began experiencing some technical difficulties. Not only did a good samaritan tire salesman at Wells, Nevada petrol and service station warn me my two front tires with poor tread won’t make it through Nevada to California, but my console gauge later warned me the engine was overheating. Lesson of the day: Checking the coolant/antifreeze is no longer a standard feature of a basic oil change service at your local oil changer shop.